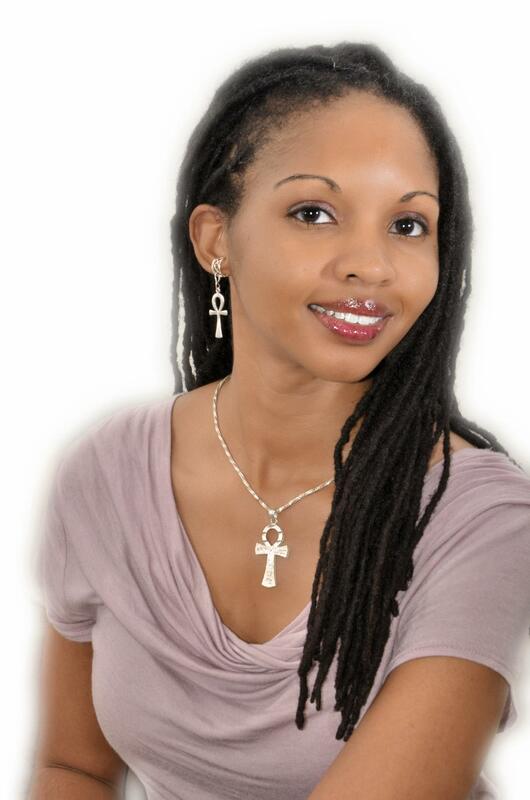 Eternity Philops uses her literary talent to explore the dynamic realms of life and love. Her poetic style of writing vivid scenes that capture intense emotions is expressed in her penchant for micro poems and short fiction. Eternity’s independently published debut title, Visions of a Cryptic Mystery, Volume One (2008, 2010), is the first compilation of her vibrant poetry and short stories that speak to her heartfelt experiences and soulful reflections. Her work has also appeared in the anthologies Lez Talk (Allen, 2016) and First Bloom (Howard, 2016). She continues writing poetry collections along with creative short fiction and inspiring meditations. When Eternity is not crafting new pieces, she works on her endeavors as a solopreneur. She assists other writers as the editor and publishing consultant of her editorial company, Soul Ink Literary Services, and captures once-in-a-lifetime memories as the visual artist of Soul Art Photography. She is also the founder and curator of QueerBlackVoices, an online archive collecting the personal stories of Black and queer individuals. A native North Carolinian, Eternity Philops (also known as Tori James) has a Bachelor’s of Arts degree in the dual fields of psychology and sociology, is a certified professional coach, and has earned post-baccalaureate certificates in the areas of gender studies and professional copy editing. Eternity currently resides in Charlotte, NC, where she continues her life journey of creative exploration and growth.